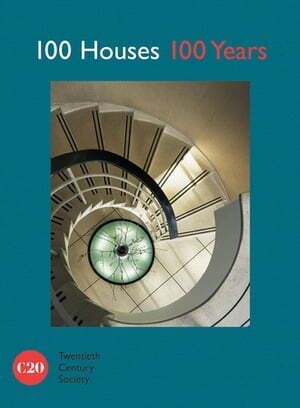 Collins Booksellers - 100 Houses 100 Years by Twentieth Century Society, 9781849944533. Buy this book online. A fascinating insight into Britain’s built heritage and the diverse housing styles of the twentieth and twenty-first century. This book showcases 100 houses – one from each year from 1914 – that represent the range of architectural styles throughout the years and show how housing has adapted to suit urban life. Each house is accompanied by stunning photography and texts written by leading architectural critics and design historians, including Gavin Stamp, Elain Harwood, Barnabas Calder, Ellis Woodman and Gillian Darley. The book also contains essays that explore the social and political aspects of housing design in Britain over the last 100 years, looking at the impact the World Wars had on housing, exploring domestic technology and building materials and asking how the modern house came about.